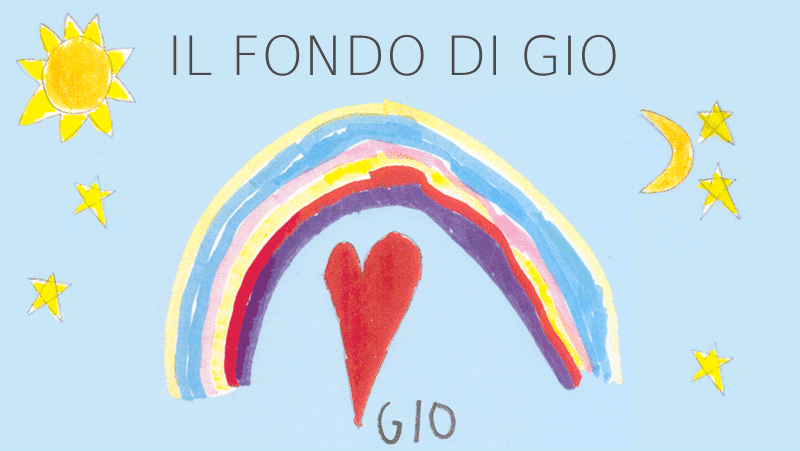 Il Fondo di Gio ONLUS is an association set up to promote research on brain tumours, in particular childhood brain tumours. Our aim is to win the war against this devastating disease for the sake of all, adults and children, who have to face very tough battles every day. Our weapon is the work of Researchers in Italy which is financially supported by the donations that Il Fondo di Gio ONLUS receives. What is the added value of our weapon? It's the Hope for victory which bears witness to the braveness, the boldness, the pride of those who lost that war, despite winning all the battles.